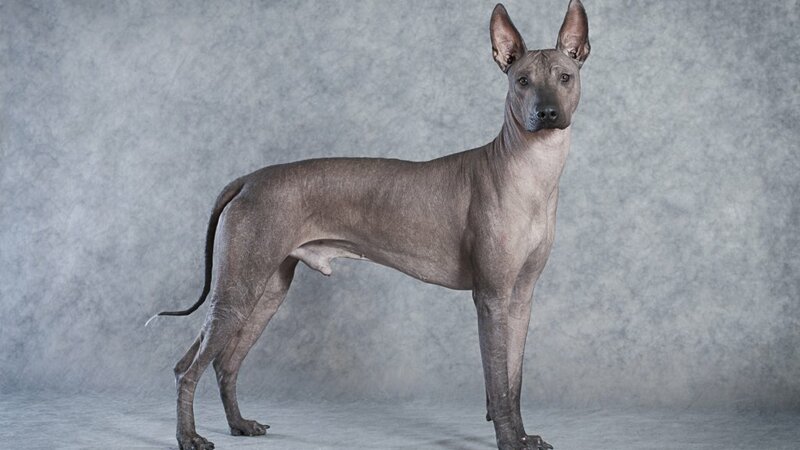 Xoloitzcuintle (also spelled Xoloitzcuintli) is a hairless and very rare dog breed that is thought to have originated in Asia or Africa and ultimately brought to South American by traders. Most often this dog breed's name is shortened to Xolo for obvious reasons - but if you want to know how to pronounce its full name, it is show-low-ee-squint-lee. The name is derived from the Aztec god Xoloti. In Mexico, they are popularly known as Itzcuintles. Many of those familiar with this ancient breed also refer to it as the Mexican Hairless. This name variation no doubt came about due to its long association with the Aztec culture. It is thought that the Aztec Indians acquired the Xolos after they were brought to South America by traders and called them Biche - which translated means naked. Archeological explorers in the Aztec regions have unearthed many very old pottery-type artifacts depicting this rare dog breed, as well as their actual remains found in ancient tombs. These discoveries attest to the Aztecs believed that the Xolos had spiritual powers and could guide the human spirit to the afterworld. 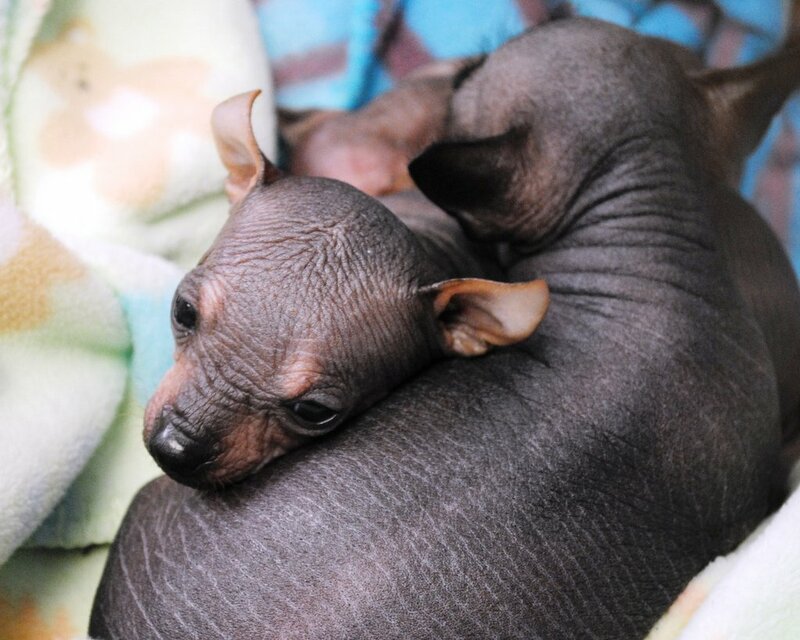 Despite the fact that the Xolos are hairless, they have also been used on cold nights for warmth. 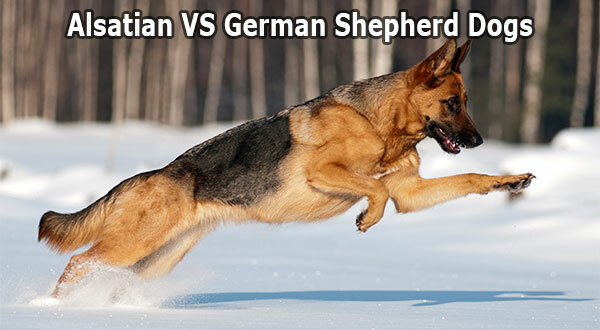 Many also claim that this dog breed has curative abilities, especially in alleviating aches and pains of the joints. In fact, the Aztecs are known to have eaten their meat as a regular source of protein and for their belief in its healing powers, as well as to have sacrificed them in spiritual ceremonies. In appearance, the Xolo is not unlike the Chihuahua with respect to facial and body type features. It has smooth soft skin and very pronounced upright large ears. It keeps its coat oiled from glands found between the toes. Occasionally a dog will have a shock of hair on top of their head and a small percentage will be born with a thick coat of hair. There are three sizes of the Xoloitzcuintle breed - miniature, medium, and standard - the biggest variety being about the size of a Lab and the smallest about 3 inches taller than a Chihuahua. The standard size has a height range of 13-22.5 inches. The weight range is between 10 to 50 pounds. Coat colors are solid and include charcoal, liver or bronze, slate, and dark reddish grey. At one point during the 40's this rare dog breed was in danger of extinction, but interested fanciers came to the rescue and began developing a larger gene pool through the second half of this century. 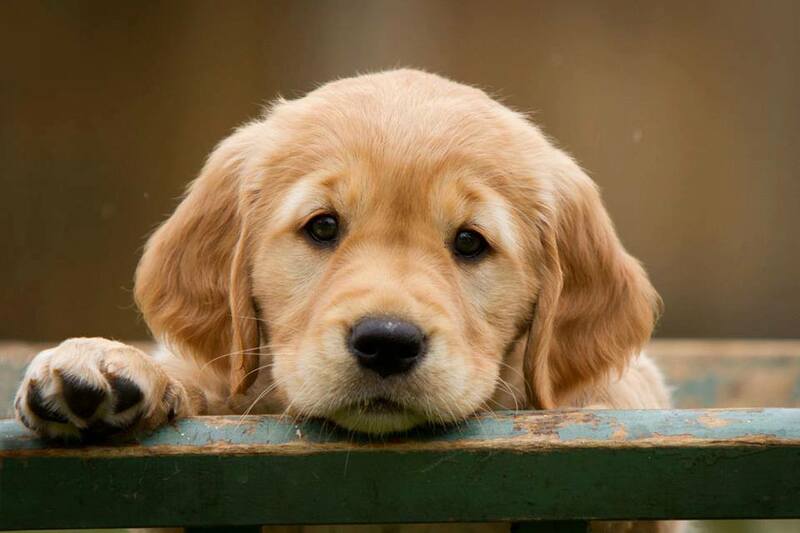 Current breeders are very motivated to keep an interest in the breed and do whatever they can to increase their popularity. One of the main features of the Xolo that attracts many owners is its smooth hairless coat, overall cleanliness and lack of parasites. 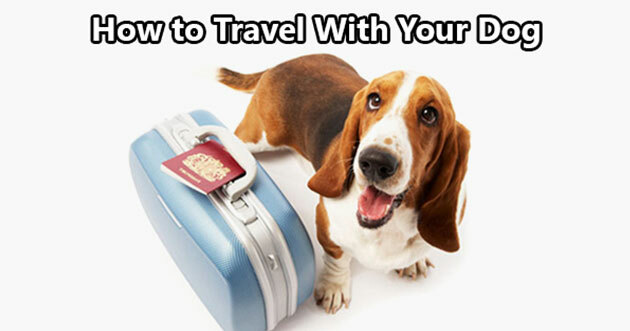 Those with allergy problems often find the absence of dog hair enables them to own a pet. 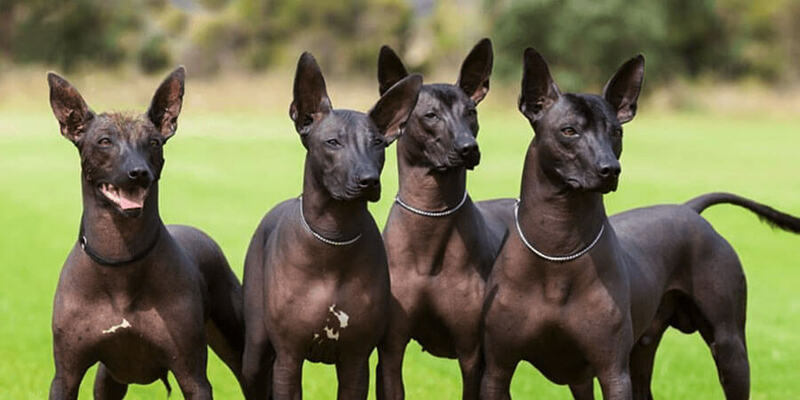 The skin of the Xoloitzcuintle, though quite hardy, does require the use of more gentle grooming products such as shampoo and sunscreen, so as not to strip the natural protective oils from the skin. For the same reason, frequent bathing is not recommended. However, on more intensely sunny days, the skin can use the added protection of a light coat. Likewise, on colder days, a sweater is needed for warmth. 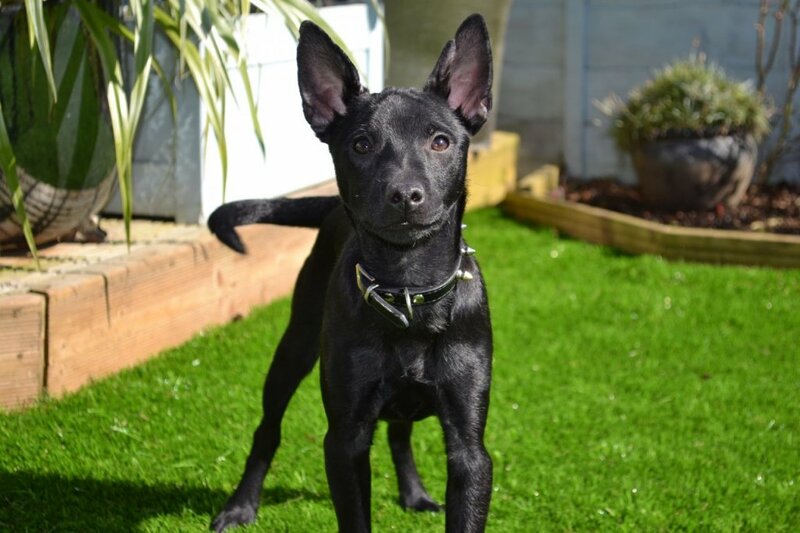 Owners report that the Xolo is very affectionate, sensitive and loving and makes a devoted family pet. Behaviorwise, this breed is considered quite feisty and does a good job as a watchdog, but is not an indiscriminate barker. He is cautious and protective around unfamiliar visitors to the home. Possessing a high intelligence level, they are easily trained but does best with owners who can assume the alpha role. Xoloitzcuintles are considered to be very healthy and robust dogs with a potential lifespan of 15 to 20 years. If you are interested in the breed, try to find a breeder whose primary goal is to continue the healthy attributes of the breed and keep the health profile of this rare dog breed on solid ground. The Xolos are enjoying a significant rise in popularity as more people become familiar with the breed. 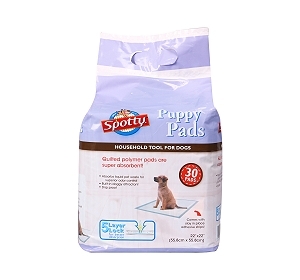 They have once more become prized and interesting companion dogs for many of their attributes. The Xoloitzcuintle enjoys exercise, likes to play, is quite athletic and does well in agility trials. 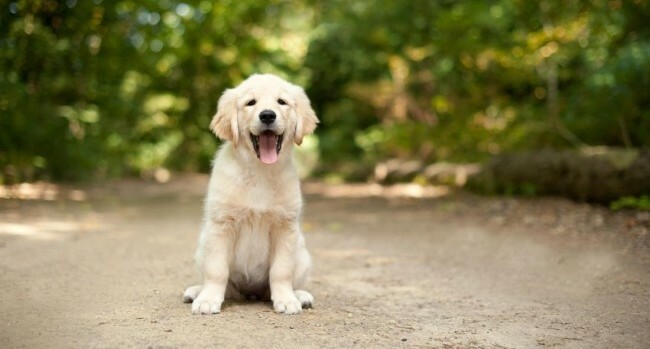 Owners can easily handle their exercise needs with a daily walk or jog will once they are beyond the exuberance of puppyhood. 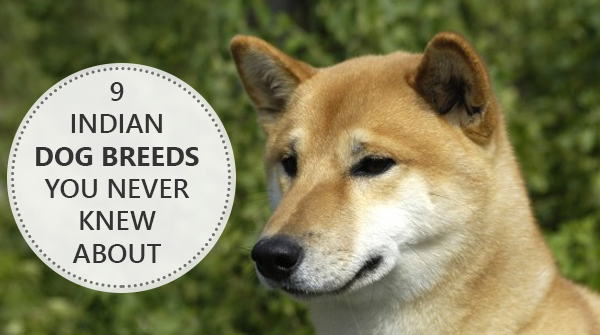 This breed prefers to live inside and be involved with the family. They are adaptable to any type of accommodations. This breed does best with children after they have been well-socialized. 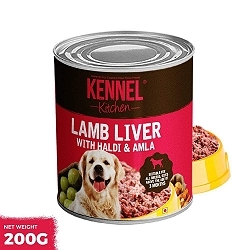 That being said, older children who are considerate and sensitive to pets would probably enjoy this unique and special dog.